A stylish and stunning exhibit is this Peiping bottle. It has its origin in China. This bottle with 16 cm height is made of glass. 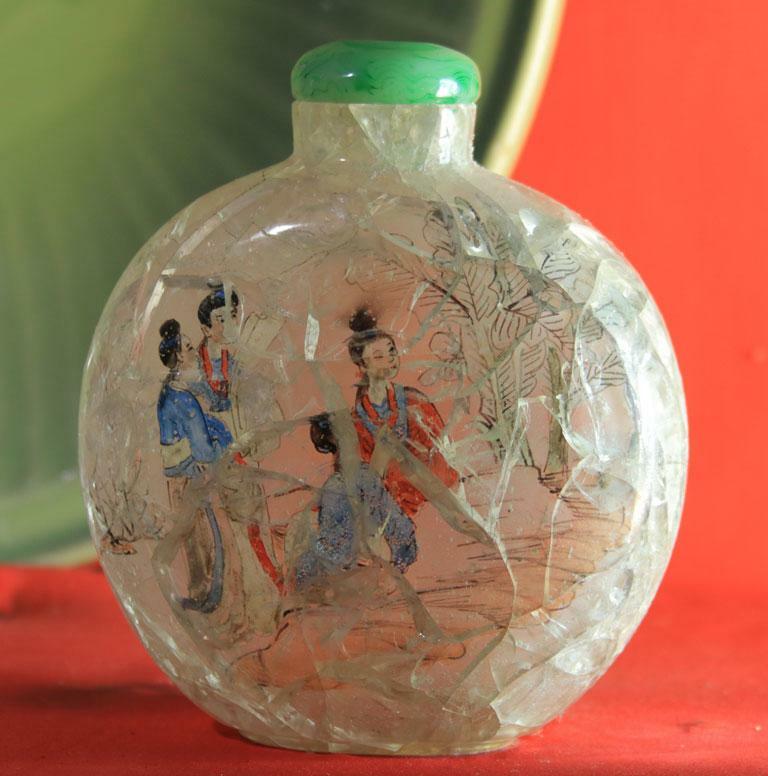 A beautiful image is depicted inside the bottle which gives it a fabulous appearance.